Renovation work will take place in the Museum of Applied Arts, leading to a closure of the photograph, graphic design, and applied art collections. The museum will reopen in Autumn 2020, with a focus on the development of Czech design. Photo Credit: MMB. 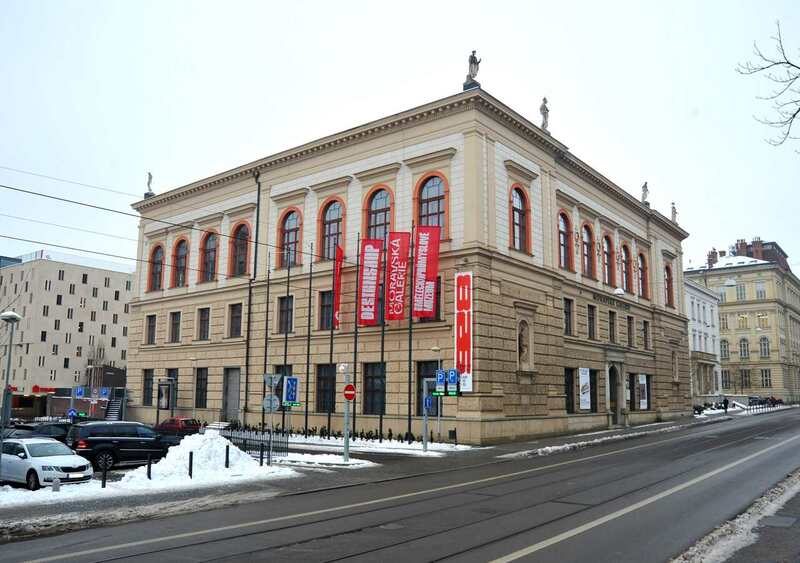 Brno, Feb 7 (BD) – Access to the museum’s galleries will be restricted from the beginning of this month until June 2020, which will primarily affect lending, research visits, and reproduction requests. The collections of pictures, statues, drawings, free graphics, bibliophiles, and old prints will remain operational, but may be subject to periodic restrictions. The work is part of a new look for the museum, which upon reopening will house a permanent exhibition devoted to the development of Czechoslovak design, its past and future. “On the ground floor, we will create a space for visitors, where they will have more leisure options, perhaps in a reading room to connect with a shop and a café. At the same time, we will be hosting accompanying programs, artistic performances and other interesting events,” said Michaela Paučo, spokeswoman for the Moravian Gallery. New interactive design exhibitions will be created on the ground floor and the first floor, and previously inaccessible spaces will be brought into use. The second floor will be reserved for short-term exhibitions, the first of which after the museum reopens will be Czech designer Jiří Pelcl, in Autumn 2020. The renovation work will cost about CZK 120 million, mainly financed by the IROP grant program. The last exhibition at the gallery was devoted to the Brno designer Jiri Kuhnert, who designed the innovative model for the Porsche 928. Now the gallery is inviting the public to a closing party on February 23-24. “The building can be viewed for free, including normally inaccessible spaces. We will have guided tours on the architecture, history and artistic decoration of the museum, a bazaar of art books and special surprises,” said Paučo. The evening will see a musical program from 17:30. More details on Facebook.